Please note. We will be closed on February 17th. 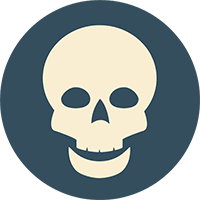 Orders can be placed, but will not ship until the following business day. 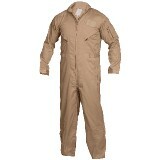 Uniform: Khaki Flight Suit Coveralls - In Stock! 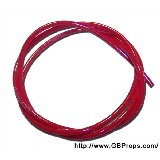 Tubing: Red (1/8" OD) - In Stock!